Get creative with your business cards! 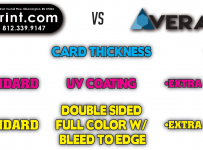 With the rise and widespread use of social media in marketing, you may wonder if you need to spend for business cards. While you should be using social media to market your company, having a well-designed business card will give your company an extra edge. 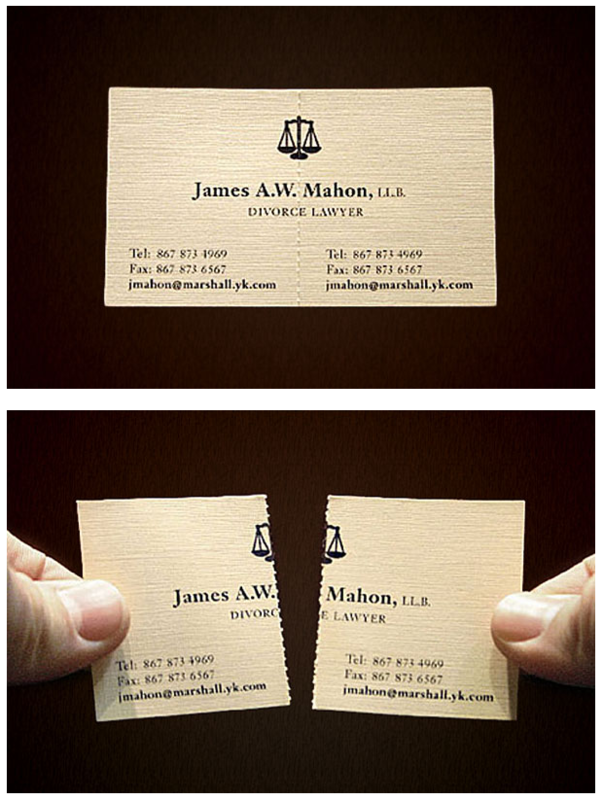 When you hand someone a business card, it carries an impact. Having an item in hand is always more powerful than a referral to a social media site. Remember that today, having a tangible item to hand someone makes a huge impact. You want to make sure that your customers remember you. Walking away from using a business card could cost you new business. 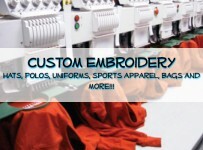 Allow us here at ABR Print keep you updated and ready to impress. Simply put: Don’t be obsolete. Don’t let your competitors get the best of you. You are successful and a business card can help make that impact! Feel free to contact us anytime about products, services, or quotes. Come on in! Free smiles! How are you branding your business? ABR Print Copyright © 2019.